The Pope & Young Club held its 30th biennial convention in St. Louis, Missouri, April 5-8, 2017 at the Union Station hotel. A stunning location, informative seminars, breath-taking mounts, new World Records and historic moments were the hallmarks for this P&Y gathering. The convention is always a great time to reunite with old friends, make new ones and celebrate of our shared love of bowhunting. 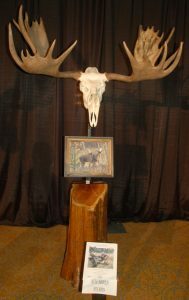 The three-day celebration, held every two years, is where the Club honors the top big-game animals taken in North America over the past two-years and recognizes new bowhunting World Record animals. The Recognition Banquet included a highlight of historic proportions with the induction of Kathleen Gardner and Anna Vorisek into the Club’s Fred Bear Society. Kathleen and Anna are the first female bowhunters ever inducted into this prestigious group. The Fred Bear Society was established in 2012 to recognize people who have made sizeable donations to the Pope and Young Club’s Trust Fund. Fred Bear established this fund in 1985 when he made the first contribution to begin the process that would ensure a long-lasting future for the Club from one generation to the next. 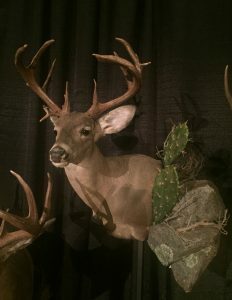 The large midway included many vendors of archery equipment and hunting outfitters offering attendees a chance to see the latest developments in gear and possibly book a hunt. Archery gear manufacturers in attendance included a few of the industry’s big names like Sitka, FeraDyne, Kuiu, Bear Archery and Lumenok, just to name a few. 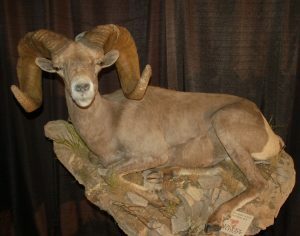 Proceeds raised during the Convention through ticket sales, the Silent Auction and Live Auction benefit the Club’s Conservation, Education and Outreach fund. 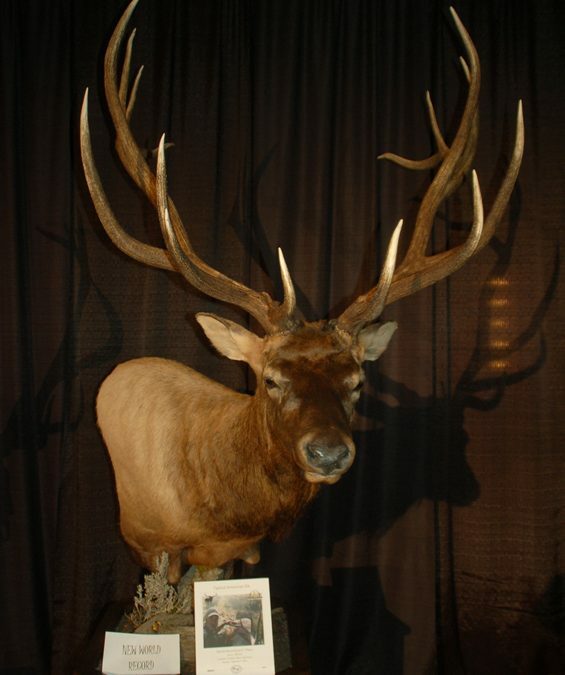 At the end of the final evening, the Pope & Young Club announced the next convention would be held in Omaha, Nebraska in 2019.
ion of our bowhunting heritage, hunting ethics and wildlife conservation. 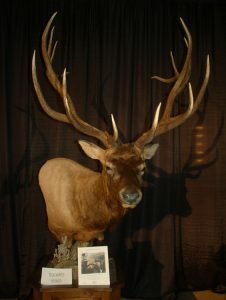 The Club also maintains the universally recognized repository for the records and statistics on North American big game animals harvested with a bow and arrow.